The Avett Brothers just announced that they will be playing at Bonnaroo! In the meantime, check out this video and see them when they go on tour later this month. I and Love and You is out now on Columbia Records. 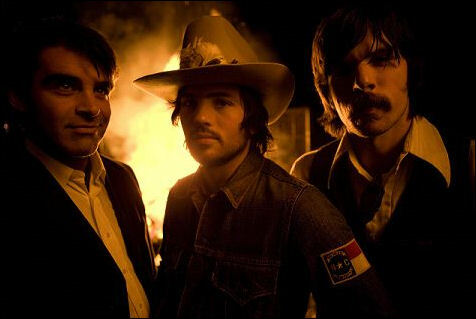 Visit TheAvettBrothers.com to learn more about the band and Bonnaroo.com for more information on the festival.